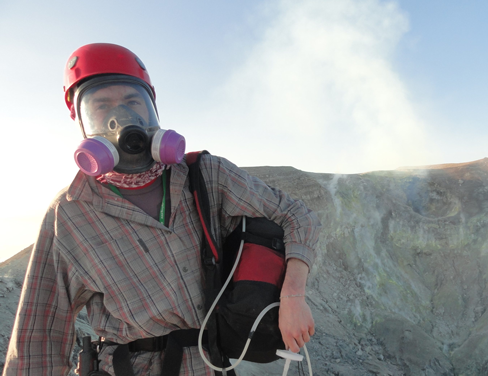 DCO funding supported the development of a rugged, portable volcano monitoring device that helped launch the gas analysis instrument company MIRICO Ltd. Now, the company has received a £3.5 million (about US $4.75 million) investment to support the commercialization of two new instruments using similar technology. Both products have a range of industrial and environmental applications, but also have the potential to advance Earth science research. MIRICO develops analytical instruments that use a new kind of laser technique to identify the vibrations of specific molecular bonds. The method is so precise that the instruments can even differentiate between isotopes, which are atoms of the same element that differ only in the number of neutrons in the nucleus, as well as isotopologues, which are molecules containing one or more different isotopes. This type of data can reveal the origins of the gas, which is valuable information for studies of the deep carbon cycle. Weidmann first became involved with the DCO through the Gas Monitoring Workshop held at Mt. 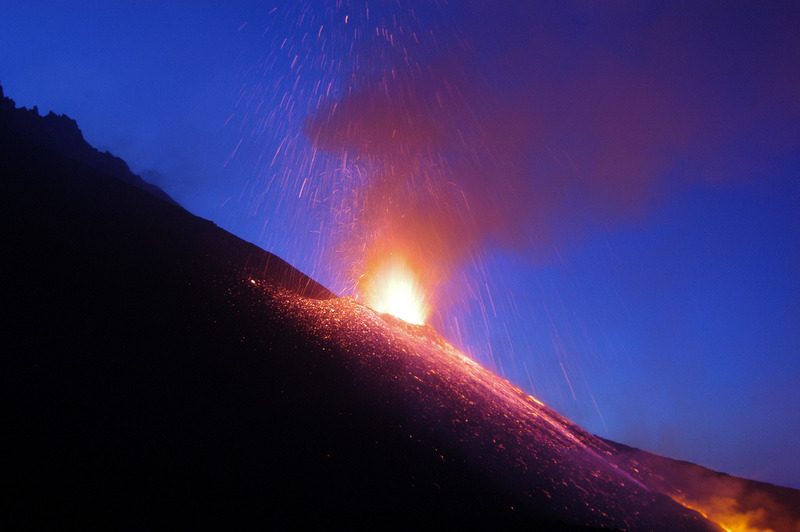 Etna, Italy in 2013. He and his colleagues successfully pitched their idea to turn an existing Laser Isotope Ratiometer (LIR) into a robust field instrument capable of making real-time, in situ measurements of the ratios of different carbon isotopes in carbon dioxide emitted from volcanoes. 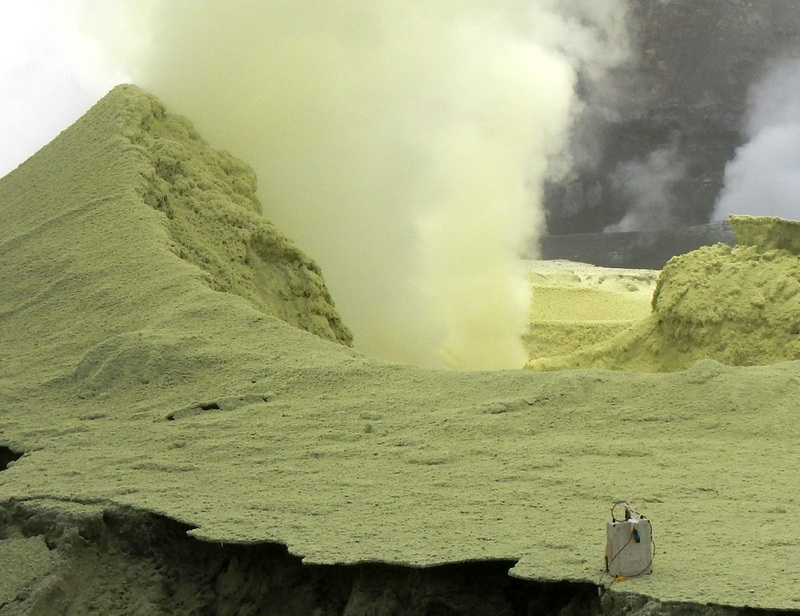 Along with scientists at the Istituto Nazionale di Geofisica e Vulcanologia (INGV), they successfully deployed the instrument to monitor carbon dioxide emissions from a fumarole at the Solfatara volcanic crater in Campi Flegrei, Italy. The success of this first instrument sparked interest in the technology and led Weidmann to start MIRICO Ltd. with co-founder and Business Development Director Mohammed Belal. Now the company has developed of two “offspring” products. Weidmann estimates that within six to nine months, MIRICO will release an instrument that measures methane gas remotely over a wide area, which would be useful for localizing and more accurately quantifying methane emissions across extensive areas, such as landfills, agricultural fields, gas storage plants, and production plants, carbon capture and storage sites, and various other facilities. While methane is the first target, the instrument can be adapted to a range of gas molecules. Such an instrument also could be used for remote volcanic outgassing monitoring, which would help keep scientists and instruments out of harm’s way. With additional funding, they will develop a version that quantifies and maps carbon dioxide emissions, among other species. Later next year, MIRICO hopes to begin producing a version of their LIR instrument that measures isotopes for geological applications. “Monitoring isotopes gives you a lot of information to characterize geological settings,” said Weidmann. They are working on similar instruments for characterizing emissions from wells drilled for geothermal energy applications and for underground carbon storage. This project is in collaboration with DCO scientists as part of the Science for Clean Energy program, funded through the European Union’s Horizon 2020 initiative. Ultimately, scientists at MIRICO hope to miniaturize their technology to make the instruments “ultraportable” so that they can unlock new applications. Ideally, these instruments could be carried in backpacks, attached to drones, or deployed as an entire monitoring network. 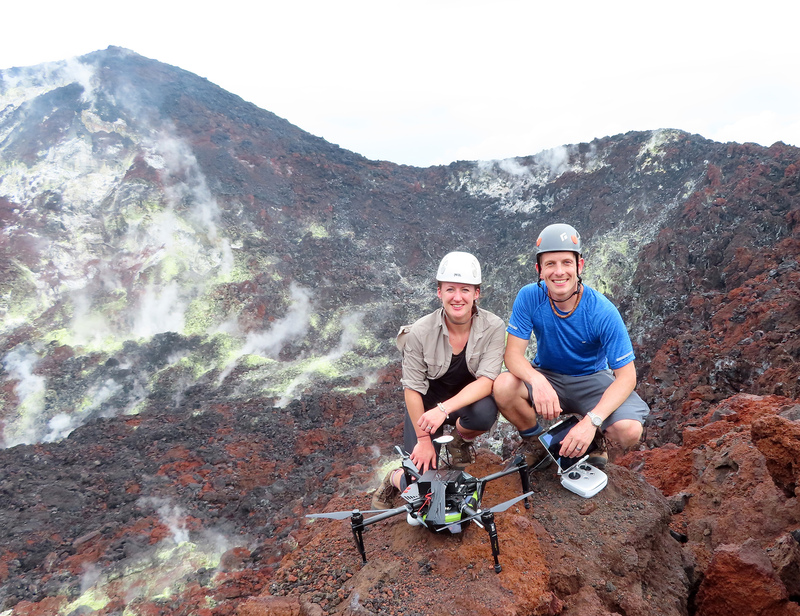 Such devices could be placed around volcanoes to yield real-time, high-resolution data on volcanic emissions. “There’s really a lot of new science you can do if you can lower the size, cost, and weight of this system,” said Weidmann.